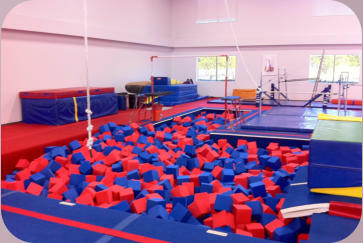 We provide grass roots level gymnastics through to competitive gymnastics for girls and boys. Gymnasts and Coaches over the years. 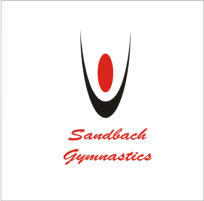 We provide grass roots level gymnastics through to competitive gymnastics for girls and boys. Latest News - June 2018 Sandbach Town Council Sandbach Town Council have kindly donated £1000 towards our equipment fund for the new venue. The money will help with the equipment costs to fill the new 20,0000 sqft unit. We will also be introducing new classes including trampolining and adult classes to try and benefit the whole community. Thank you to the Town Council for their help and support. Latest News - March 2018 Co-op Local Community Fund - Sandbach Gymnastics has been selected to recieve funding through the Co-Op Community Fund, through the carrier bag scheme supporting local projects . 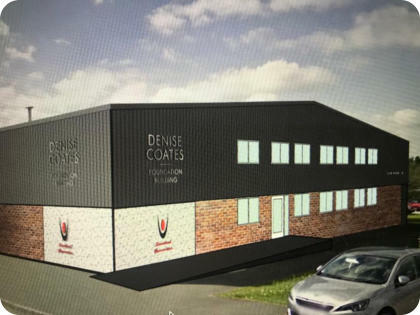 This fund will help support costs associated with our move to a bigger facility and assist with the purchase of new gymnasics equipment. We anticpate approximately 1000 children each week will benefit from the new facility. Building healthy and happy community is very important to our club as well as the Co-op. If you would like to support the club via the Co-Op Scheme please click on the link and vote www.coop.co.uk/membership.Thank you. Cheshire East Council Participatory Budgetting Fund - has awarded Sandbach Gymnastics £2500 towards the new facility equipment fund. The continued support of Cheshire East coucil is ensuring we can provide the best service possible to the community of Cheshire Easy and beyond.